WANT TO TRY OUT SOME NEW SKIS? 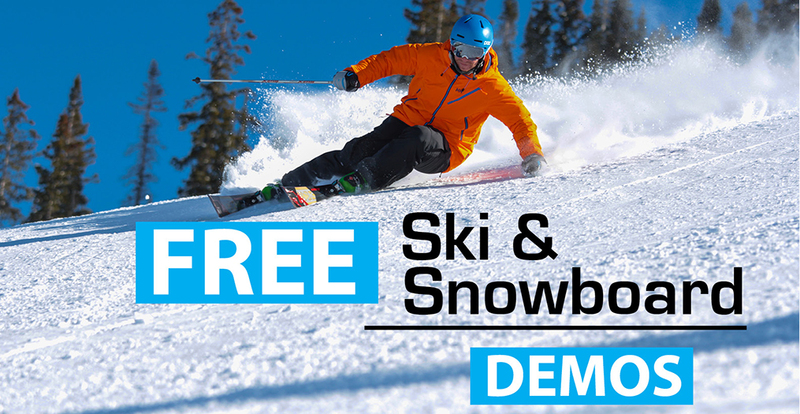 We're offering free demos on the latest gear again this winter! Stop by and see our friendly team on the hill where they'll help outfit you with the newest gear so you can see if those skis or that snowboard you've been thinking about is the right one for you.